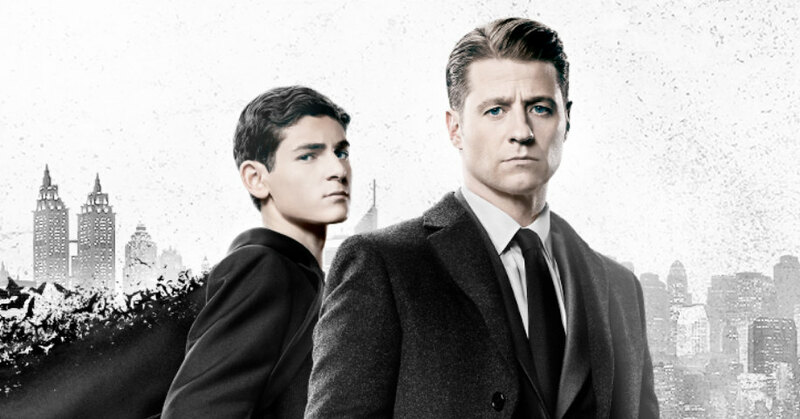 Fox released a new promo for Gotham with the "This Is The End" trailer as Season 5 marks the series finale. Gotham Season 5 premieres January 3, 2019, which focuses on Bruce Wayne's transformation into the Batman. “The fifth and final season will wrap up this unique origin story of the great DC Comics Super-Villains and vigilantes, which revealed an entirely new chapter that has never been told,” Fox said.